Pablo McFee first began working with luminaries such as Earl Myers and Roots Manuva at the now legendary Rhythm Station in London. 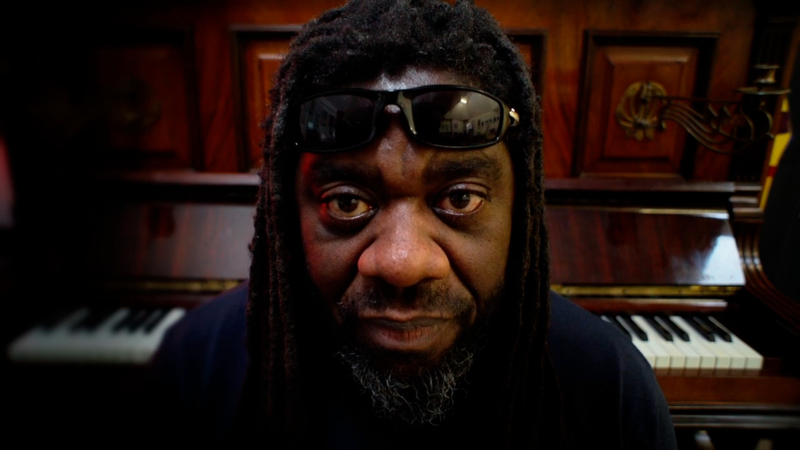 His genre-originating music as a founder of vocal garage group Q-Rius led to worldwide travel and collaborations with Tuff Jam, Jimi Polo and Norris ‘Da Boss’ Windross. An underground artist in every sense, he continues to innovate from his base on the UK’s south coast.